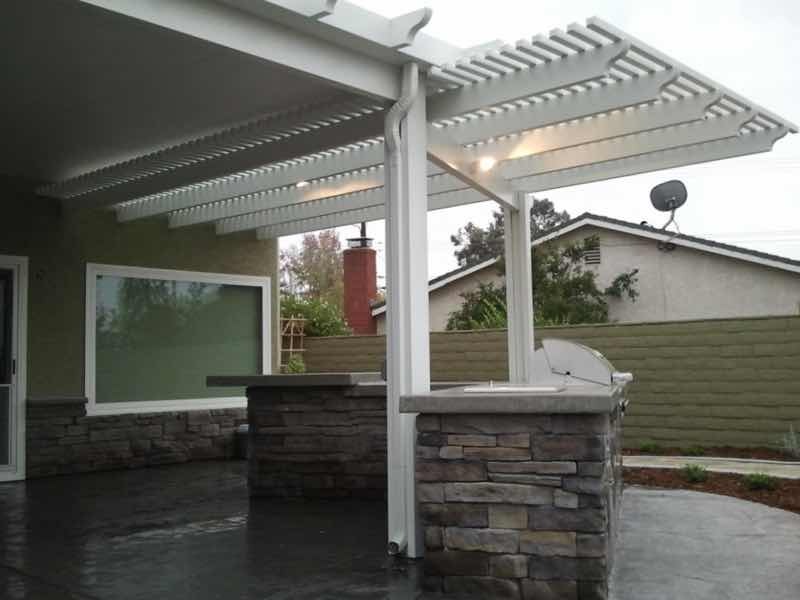 Mr. Patio Cover is making homes beautiful in Chino Hills. Chino Hills boasts some of the most luxurious homes in the San Bernardino Valley. Make your home stand out from the rest by adding a high-quality patio cover. Transform your backyard into a paradise retreat for the whole family. 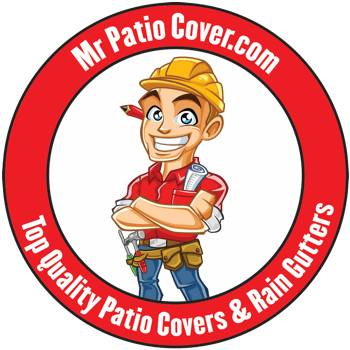 Mr. Patio Cover has the years of experience and the high level of professionalism that you and your home deserve. 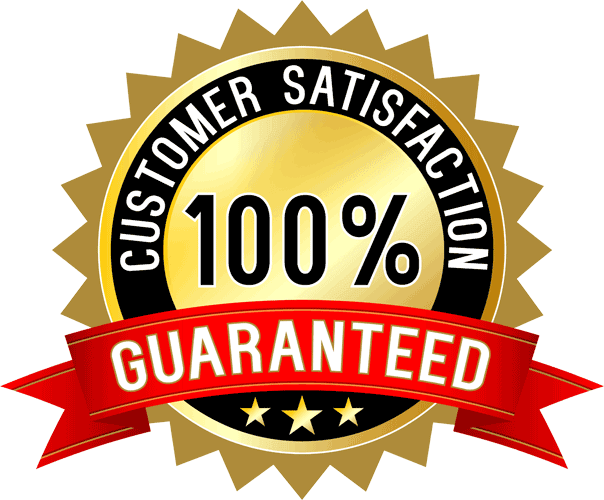 We are so confident that you will love our product that we offer the Mr. Patio Cover Lifetime Warranty. 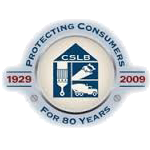 Contact us today and let us put our passion for beautifying homes to work for you. Style and elegance in your own backyard. The exterior of your home makes a statement about you to the world. Make the right statement by working with Mr. Patio Cover and create a backyard that fits your personality and lifestyle. With our wide-ranging colors and styles, we know we have the perfect match for you. We seamlessly integrate our covers with your existing home to enhance its beauty. Our competitive prices mean that you can’t afford not to let us make your dreams come true. Mr. Patio Cover did an amazing job on our patio cover. They finished in a day and a half and the job came out great. Their customer service was wonderful, they answered our questions and concerns and made us feel good about choosing them to do the work. Thanks again for the amazing work! We are very happy. Why stay inside when you can enjoy the beauty of Chino Hills from your backyard? Invite the neighbors over for that barbeque you’ve been putting off. Spend quality time with the family on the patio drinking in the view of the San Gabriel Mountains. You will be amazed at the warm and inviting atmosphere that is created just by adding one of our fantastic patio covers. Your house will be the go-to place in the neighborhood for any outdoor event. 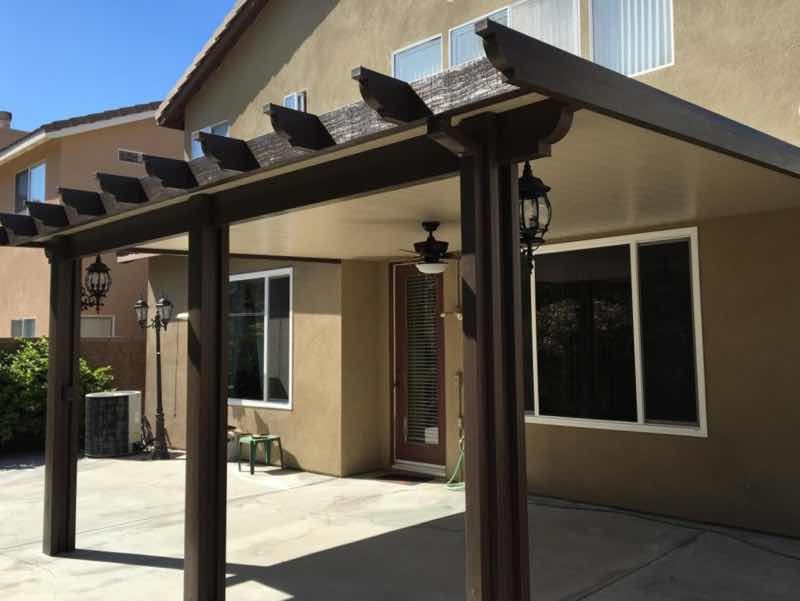 Our patio cover will keep you cool and dry and do so with a touch of elegance. Make your neighbors jealous with Mr. Patio Cover. Contact us today!